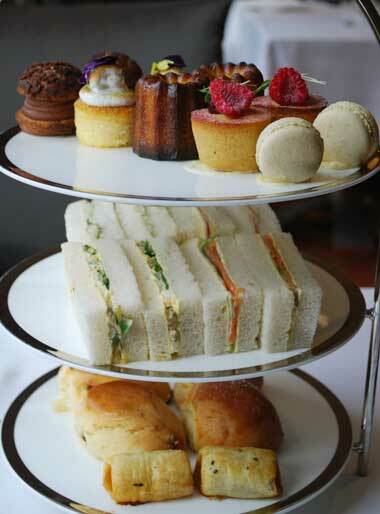 The High Tea at the Park Hyatt Melbourne was delicious. Our petit fours included: Chocolate Profiteroles, Vanilla Lime Cupcake, Canelé, Raspberry Friands and Salted Caramel Macarons. As you approach the Park Hyatt Melbourne you know that you’re in for a treat. The grand driveway leads you into the fabulous foyer of the hotel – an expansive space of classic proportions announcing: you have arrived! The Park Hyatt’s Radii Restaurant is the setting for High Tea (served daily from 2.30-5pm). The restaurant has a unique layout that is multi layered and so whilst there might be different groups and parties happening all around – you can feel quite tucked away which makes for a lovely atmosphere for a proper catch up. During the afternoon we were there (a Saturday) live music was playing and it filtered nicely through the space – a really lovely touch. Our table was afforded a gorgeous outlook over the garden and St Patrick’s Cathedral. In our little corner we enjoyed very attentive staff who seemed to pre-empt our needs, with fresh plates and topped up glasses whenever we seemed to need them – but otherwise we were left uninterrupted for a fabulous catch up between friends. 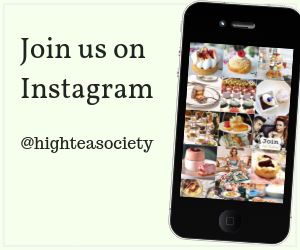 And with nowhere to be in a hurry, a delicious High Tea to nibble and French champagne to sip – we didn’t leave until 5pm! The High Tea itself was delicious. Our petit fours included: Chocolate Profiteroles, Vanilla Lime Cupcake, Canelé, Raspberry Friands and Salted Caramel Macarons. Our savoury item was a delectable sausage roll that had hints of middle eastern spice and our sandwiches were very satisfying and fresh. The scones were warm and freshly baked – we couldn’t fault them – and the cream and jam combo was flavoursome. 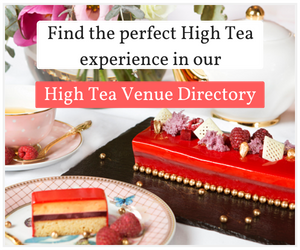 The chefs at the Park Hyatt will also prepare High Teas to cater for any dietary requirements for expectant mothers, vegetarians or guests requiring a gluten free high tea. The Radii Restaurant also offers private dining rooms. Menu price and selections subject to change without notice. From $65 per person with free flowing sparkling wine, tea and coffee. Indulge in a glass of Moët & Chandon Champagne, France $75 per person. 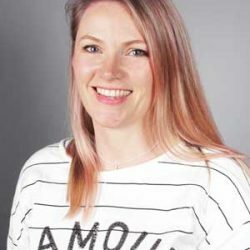 Kate Nelson is the publisher of Meetoo - a website of personal recommendations about awesome activities for families with children aged 0-12 to do around Melbourne and beyond. Kate, along with her mini-reviewers, report back on current events, favourite venues and things that are fun - providing her readers with honest insights and loads of ideas about all the cool things happening in Melbourne for families.